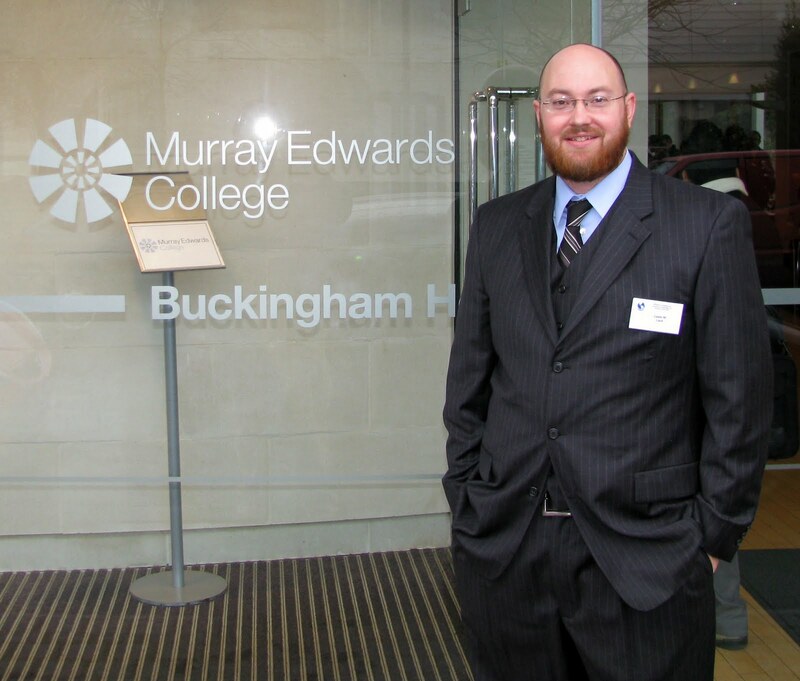 On Tuesday night, Caleb Lack did a presentation to the UCO Skeptics and the Oklahoma Atheists about a study done to determine whether people who are skeptical of the paranormal tend towards certain measurable personality traits. The results were often strongly significant and occasionally surprising. 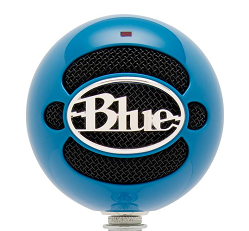 ← Blueball Skeptics premier podcast posted!